The origin of the mummy's curse, Markel said, comes from real warnings written on the wall of some tombs. "In many of the tombs in the [Valley of the Kings and the Valley of the Queens] in Luxor, Egypt, there were inscribed on the walls 'You who disturb this, do so at your own risk' or at the risk of a curse," Markel said. "There was some talk that this was written of the wall of King Tut's tomb, but this was not the case," he said. However, Markel does say a series of strange events such as mysterious deaths and accidents have led to more stories that King Tut's tomb is cursed. As much debate as there is about the tomb's supposed curse, there is just as much debate over how King Tut lived and died. Markel said of the little that is known about King Tut, it's known that he had a broken thigh bone, his parents were siblings and that he had malaria. 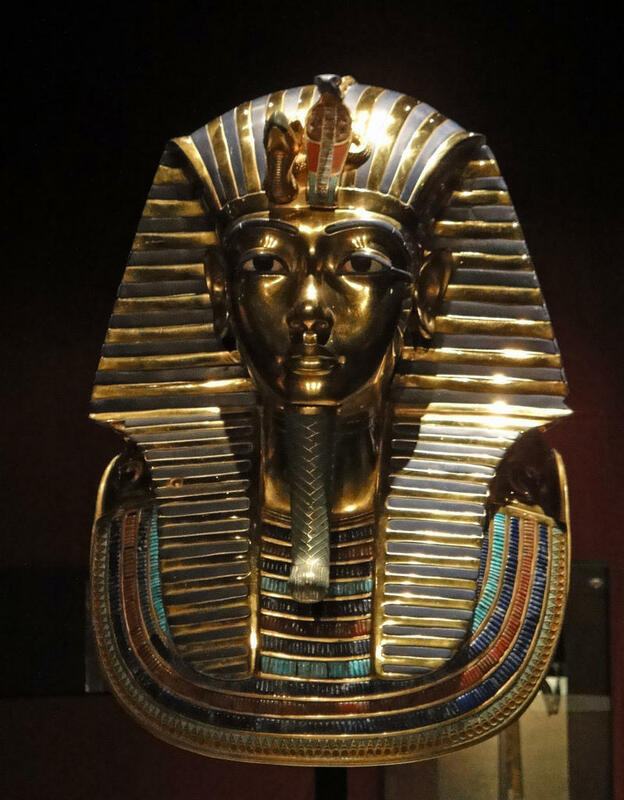 Although King Tut may have died young, Markel said there's no real evidence that he was murdered as many stories have suggested since the tomb was discovered. Listen to our full conversation above for more.